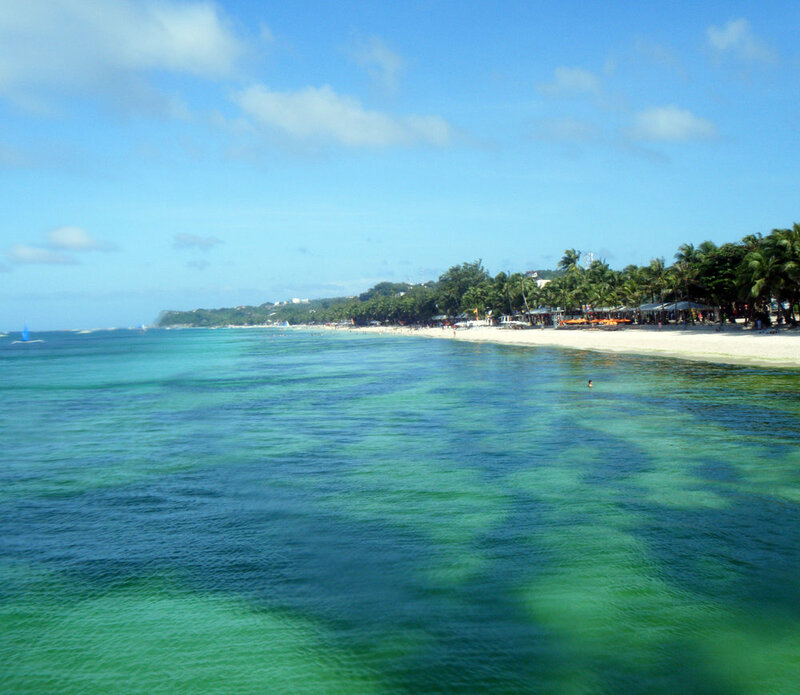 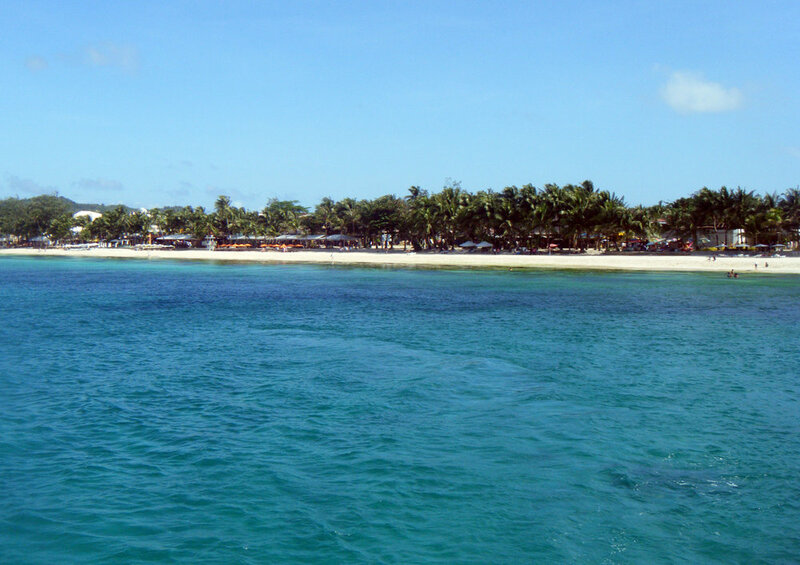 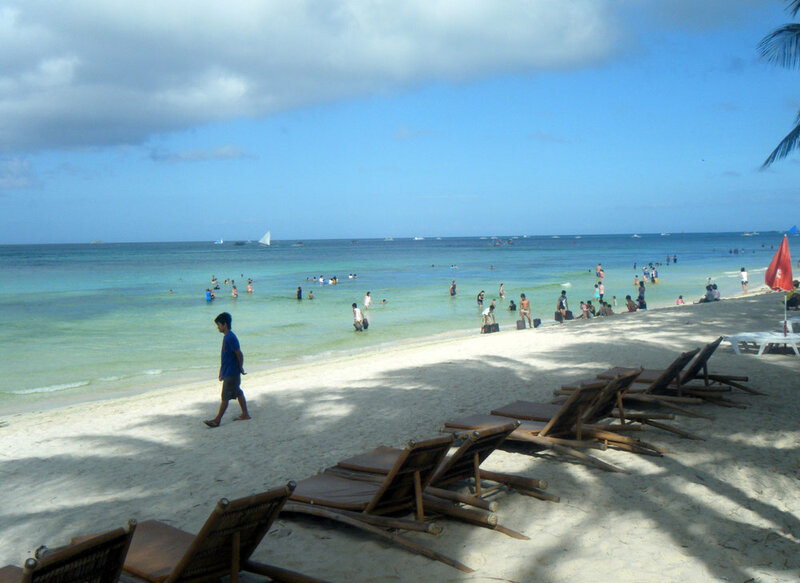 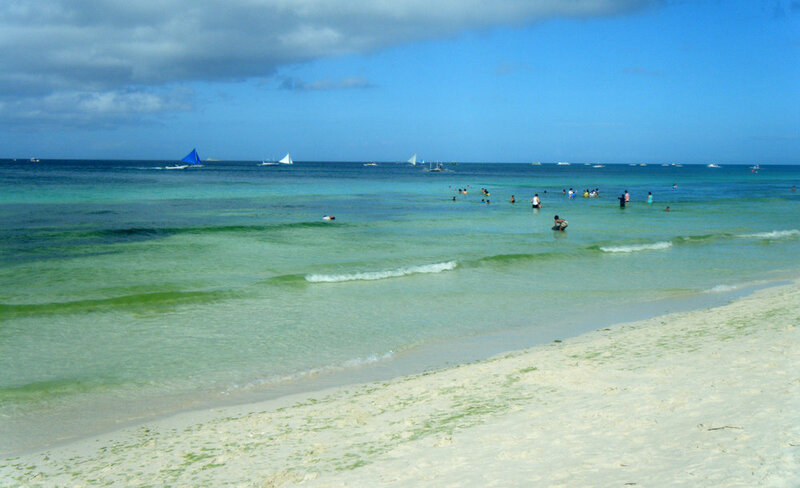 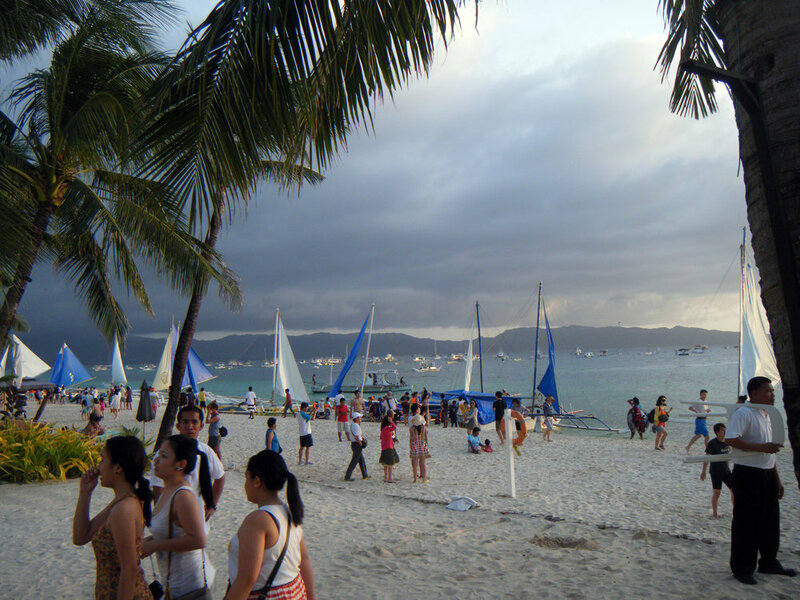 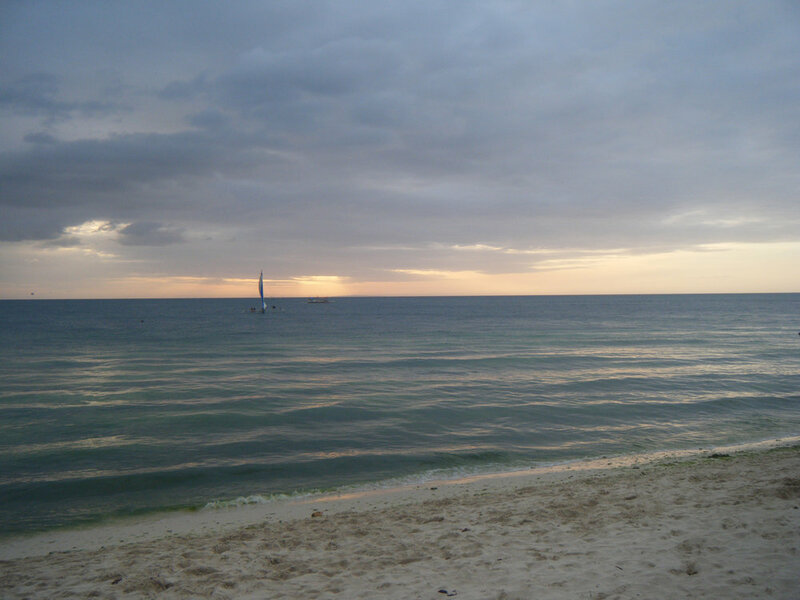 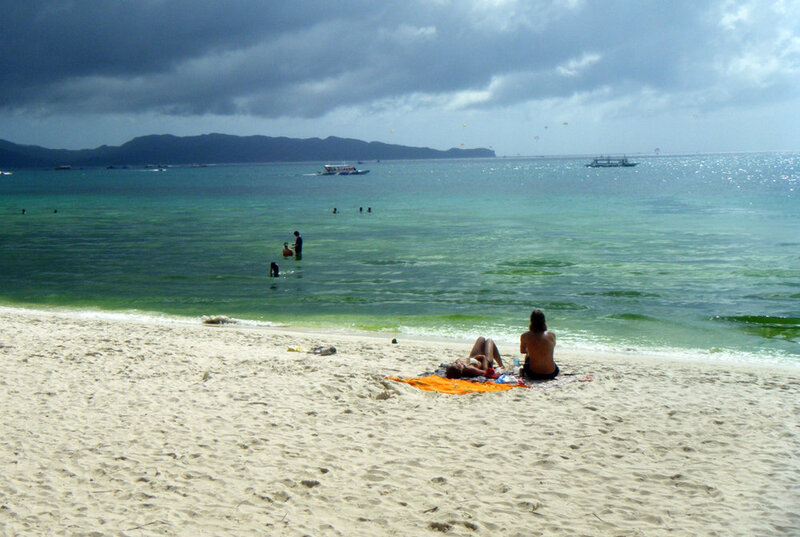 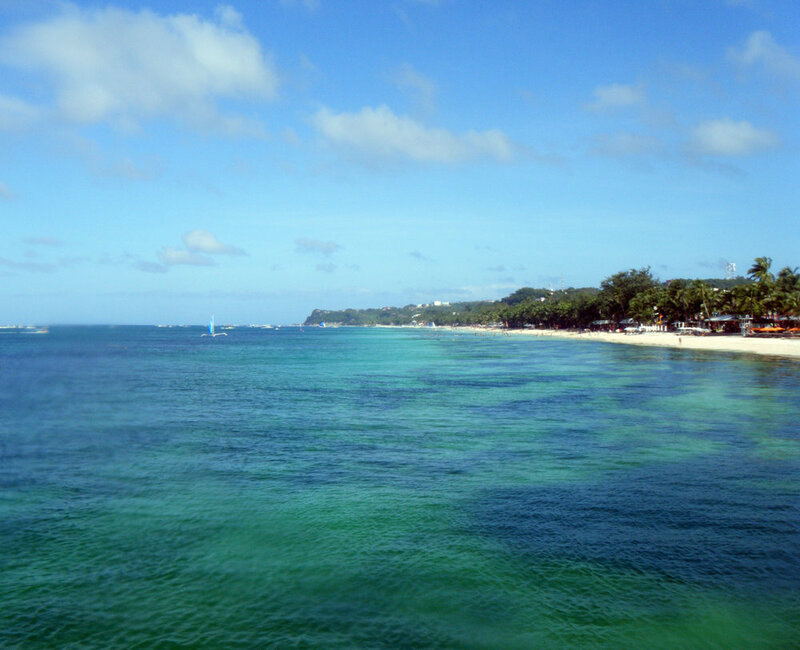 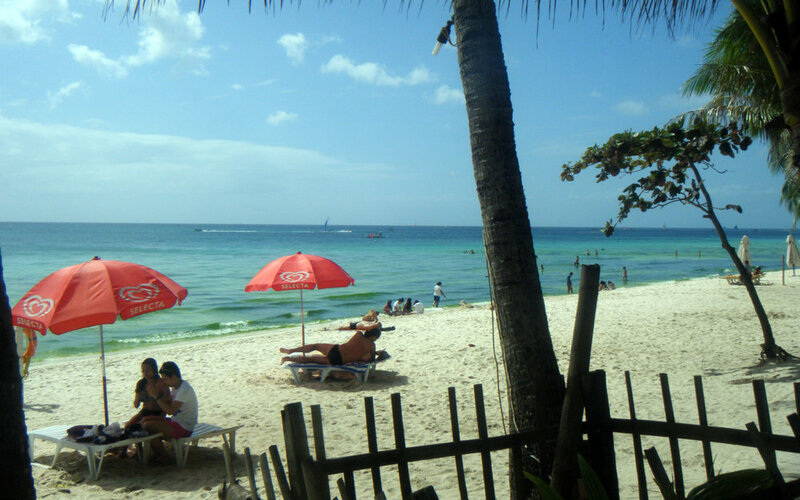 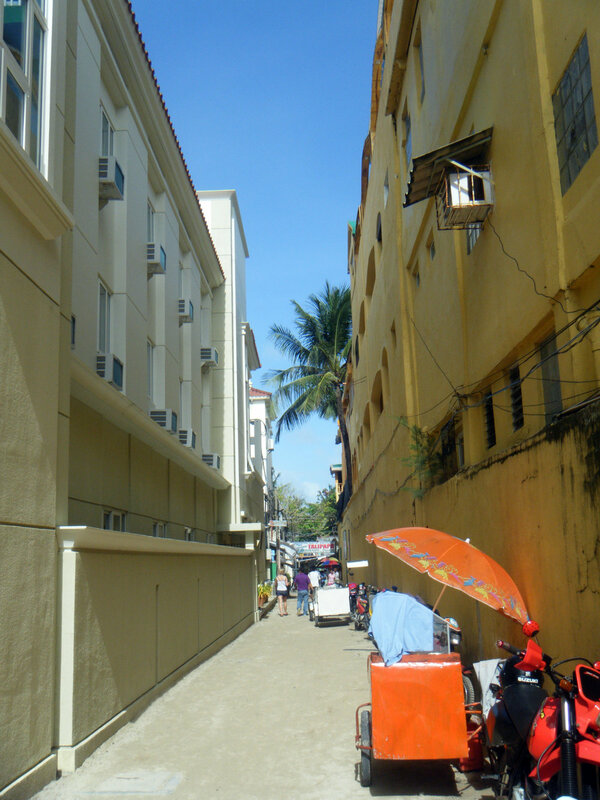 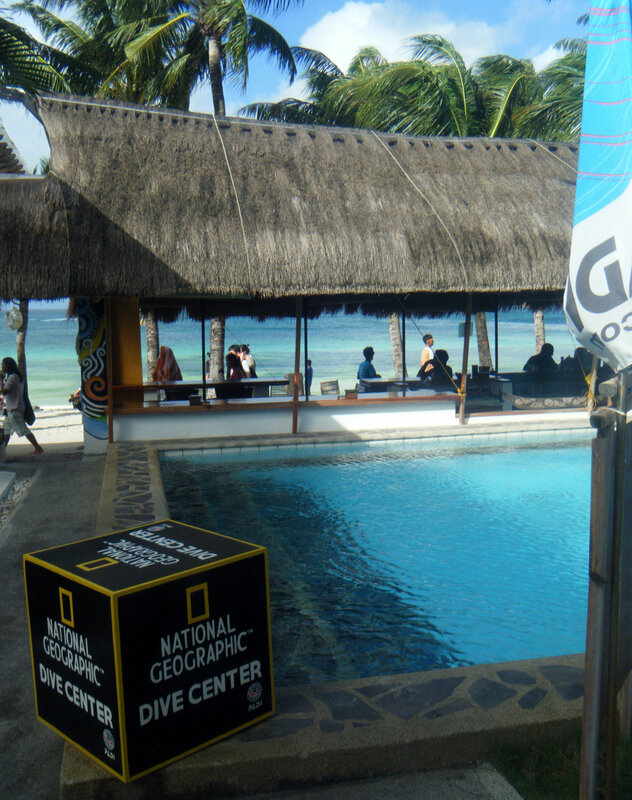 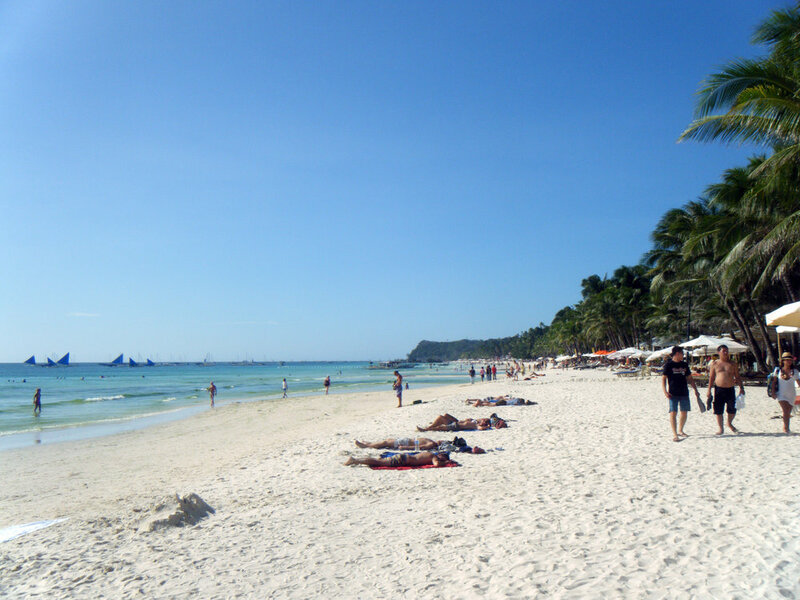 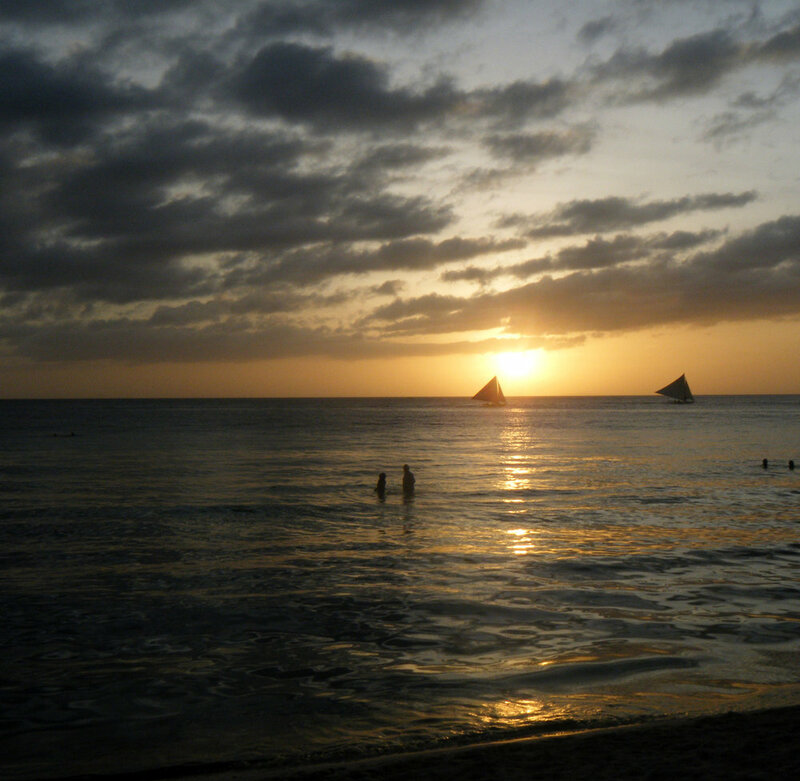 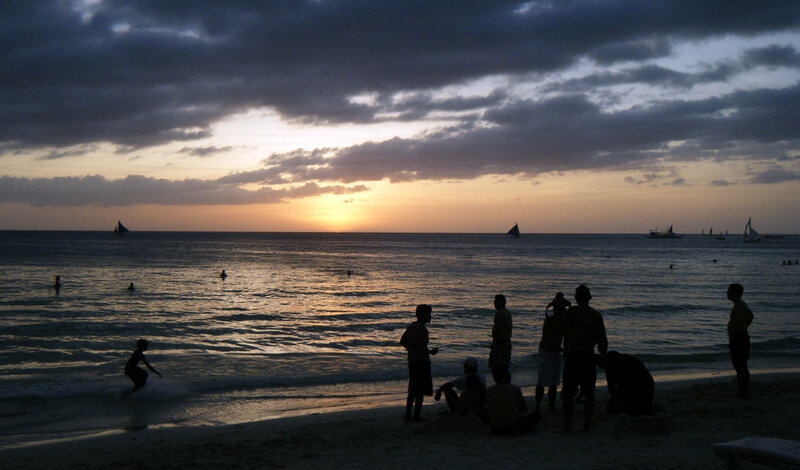 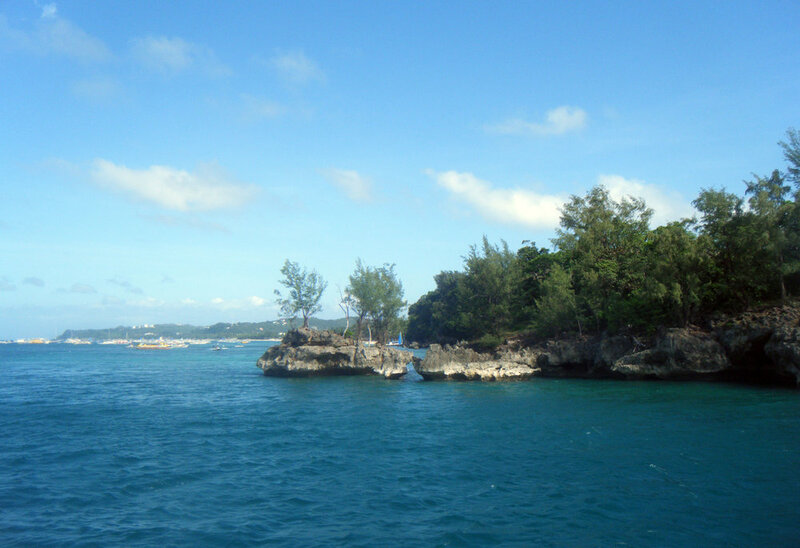 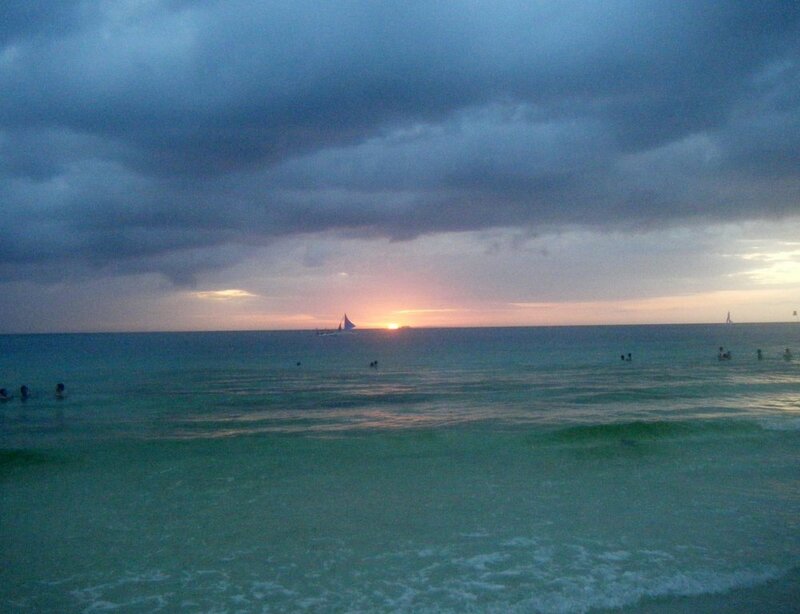 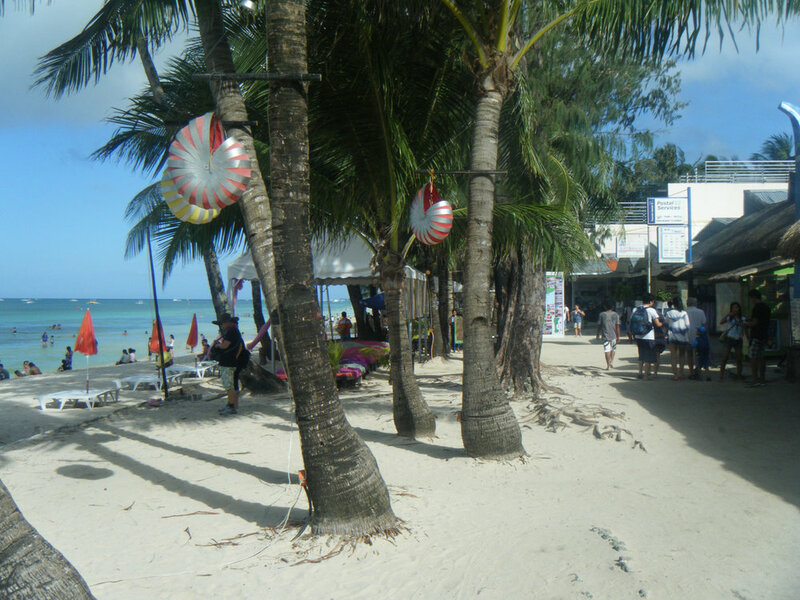 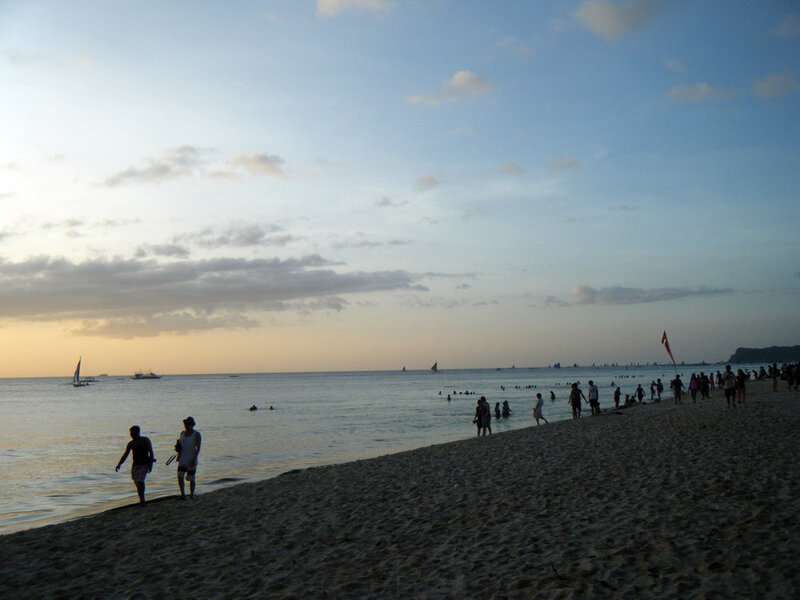 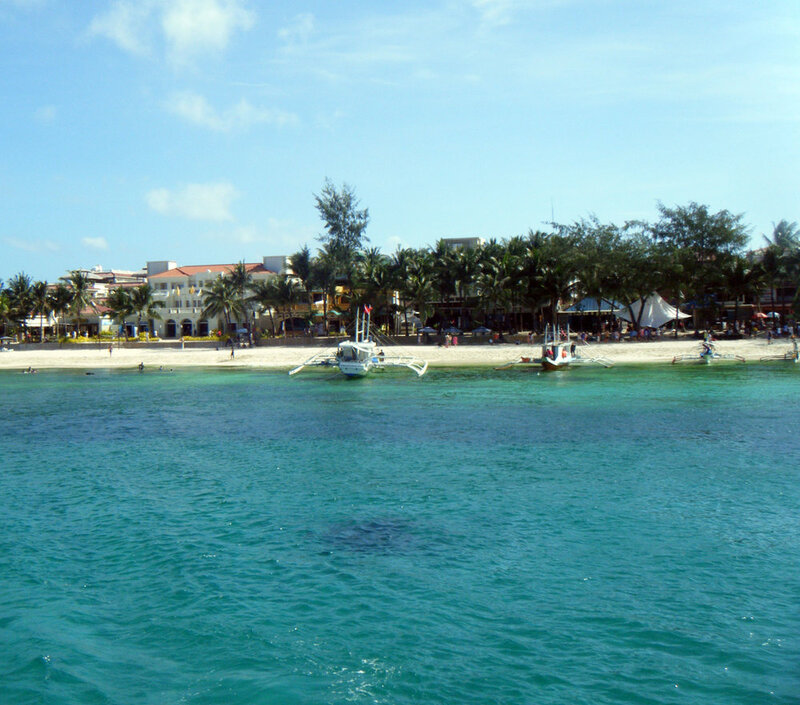 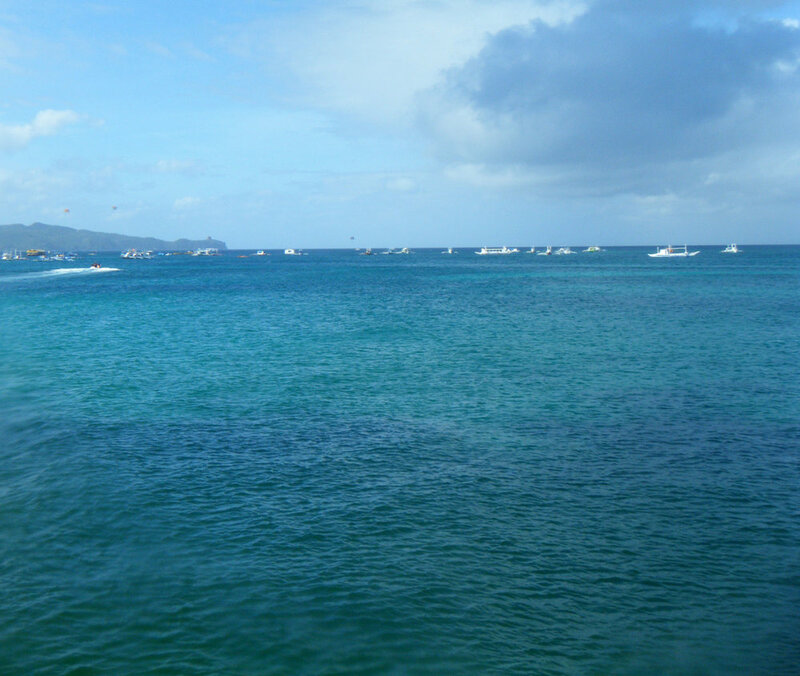 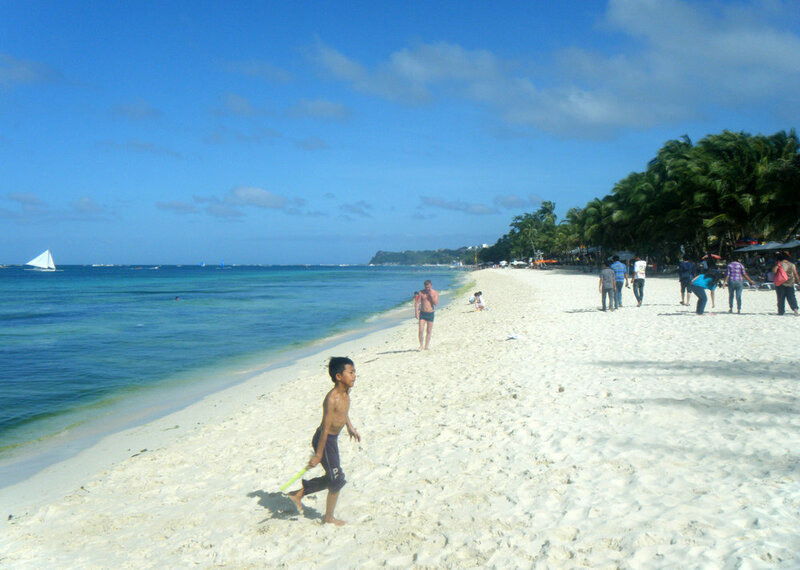 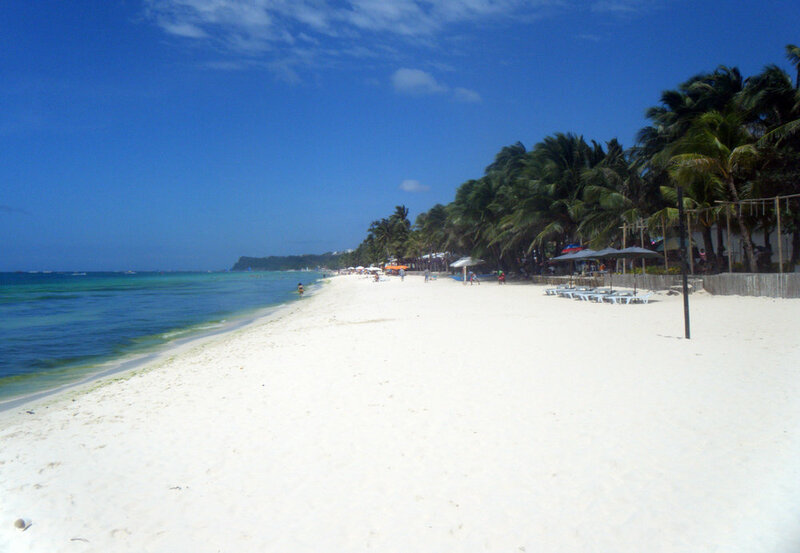 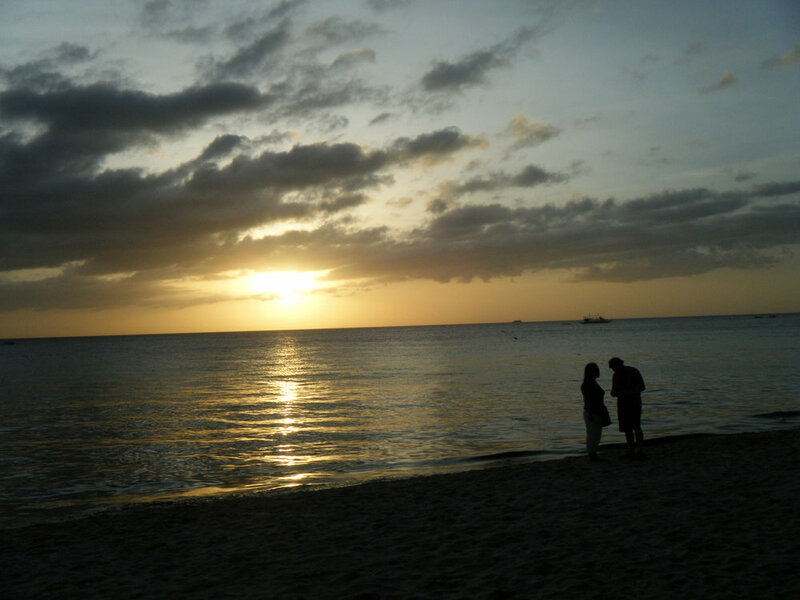 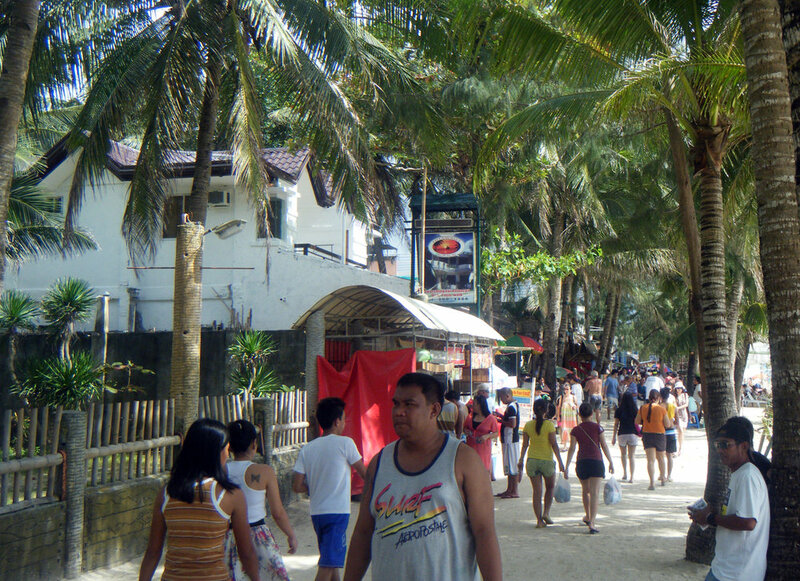 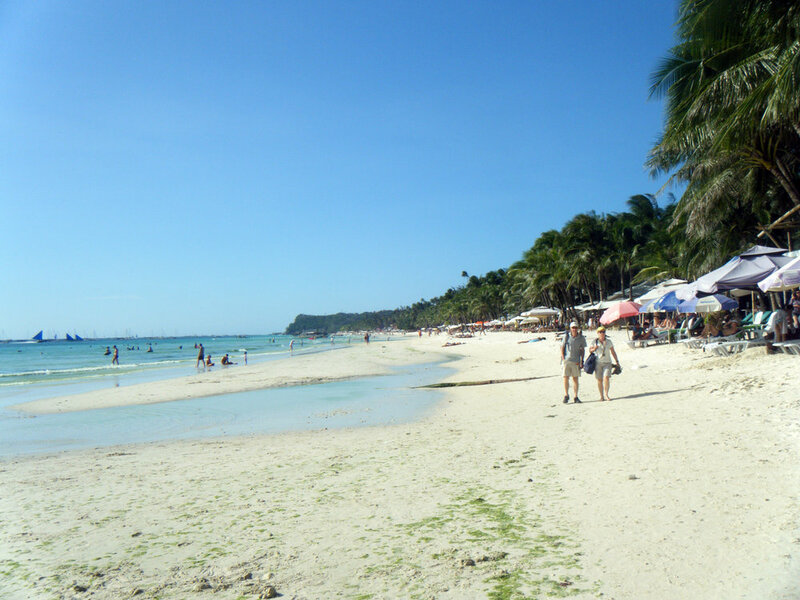 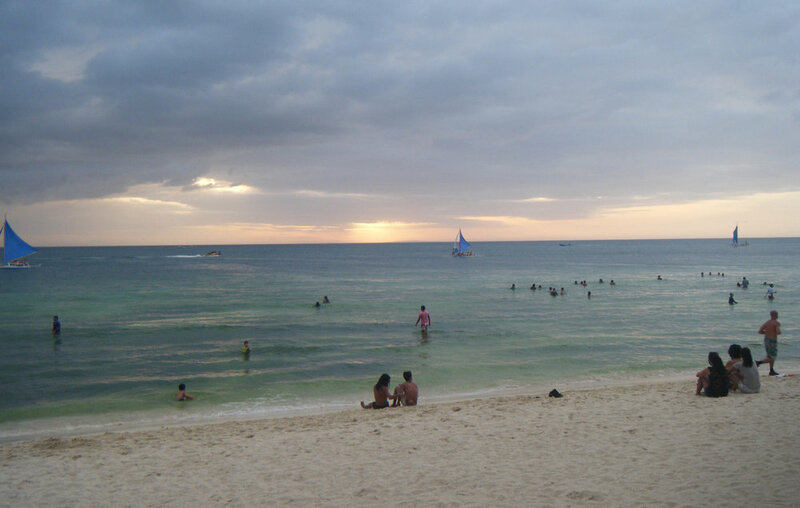 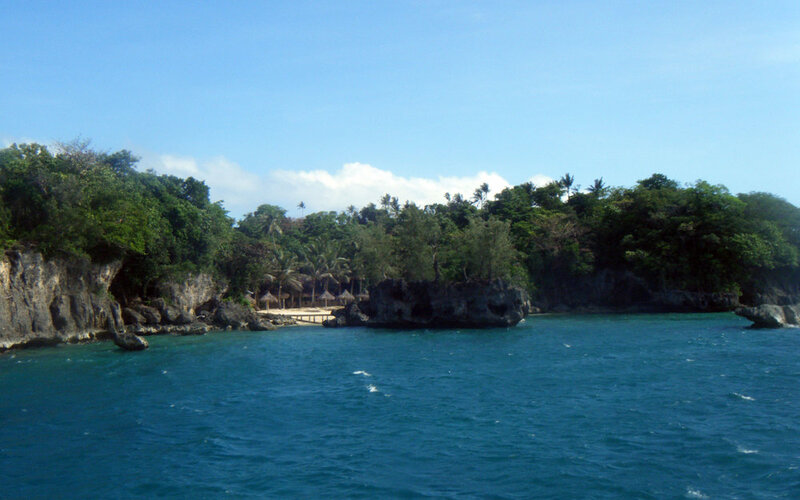 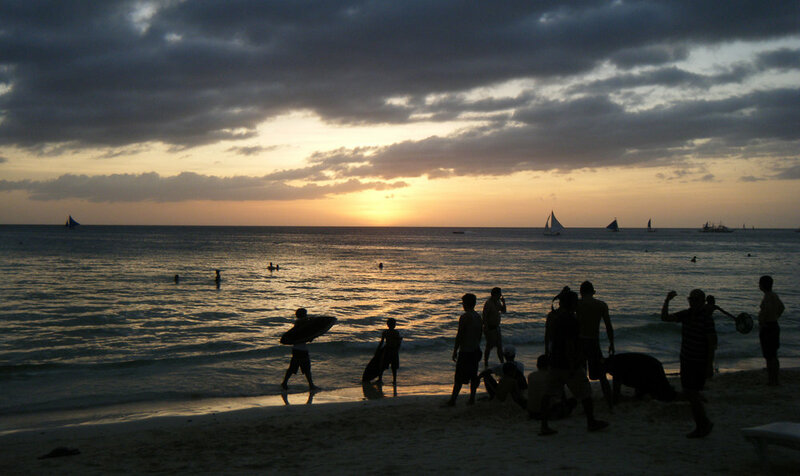 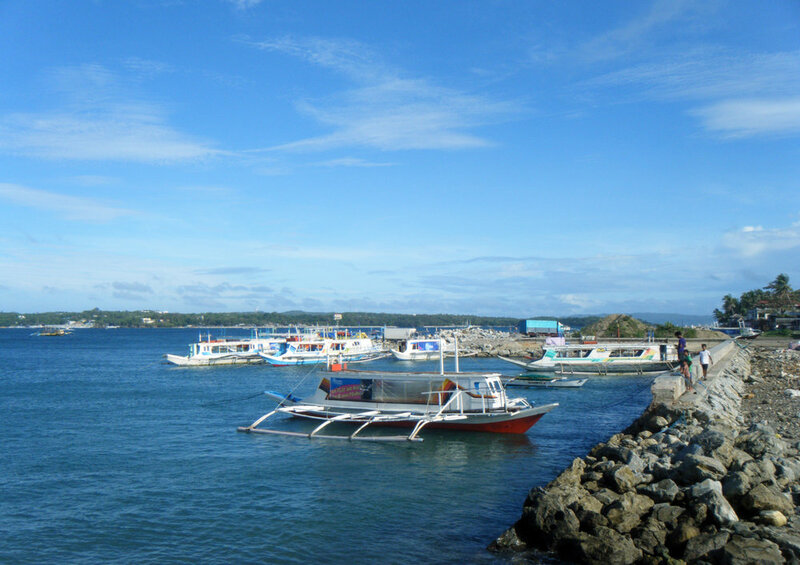 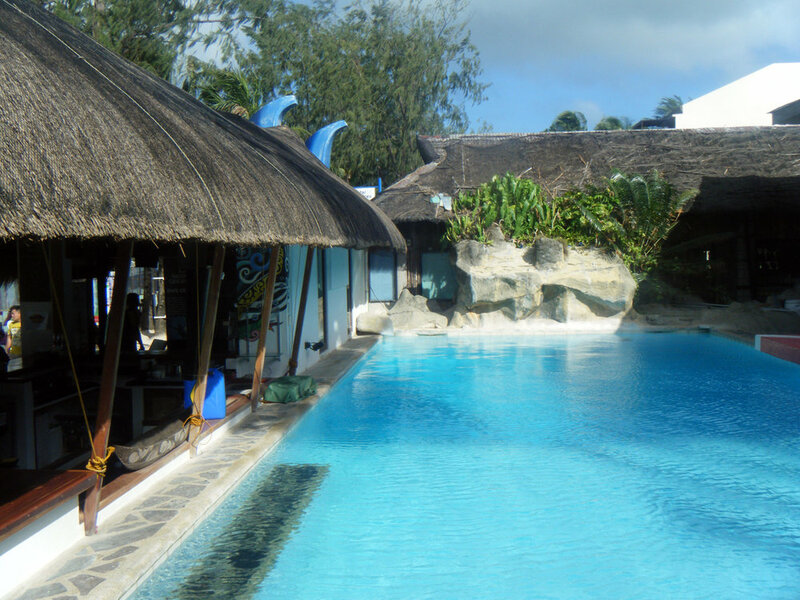 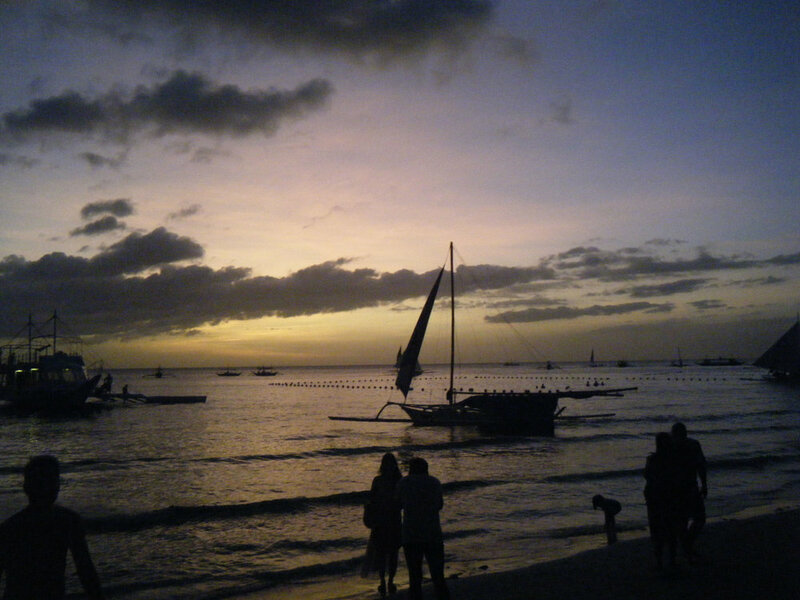 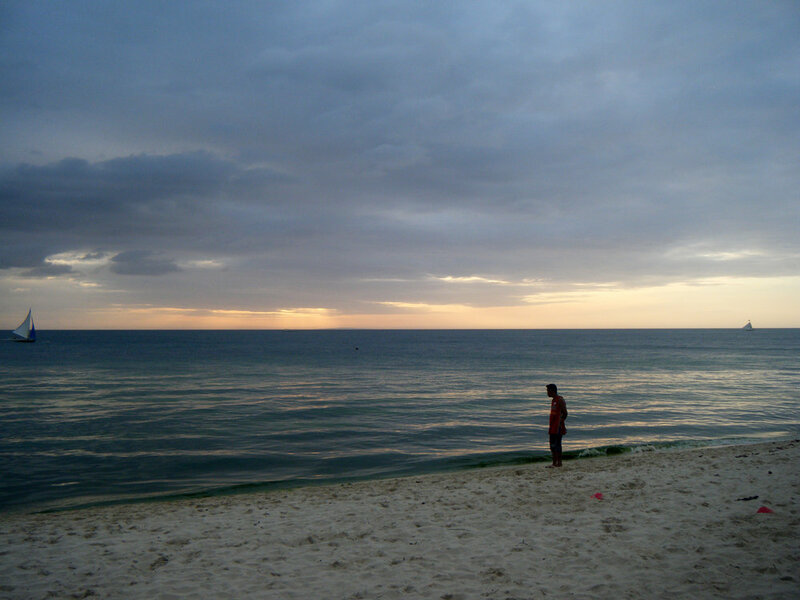 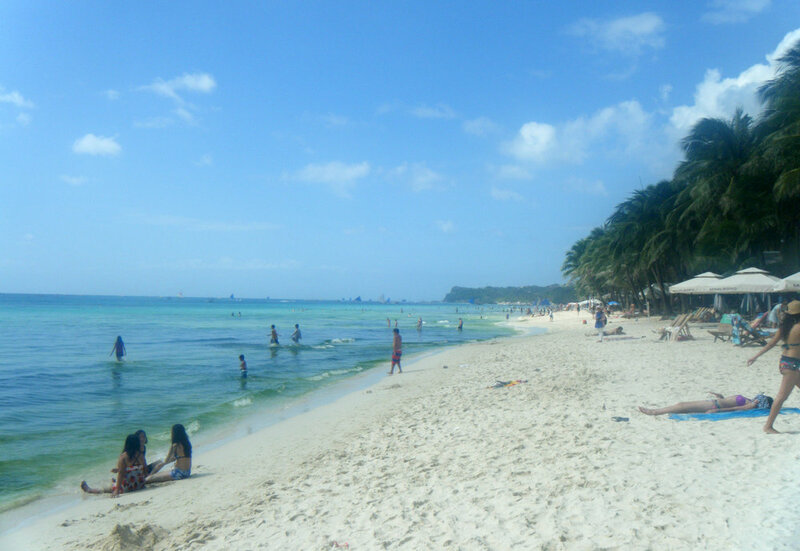 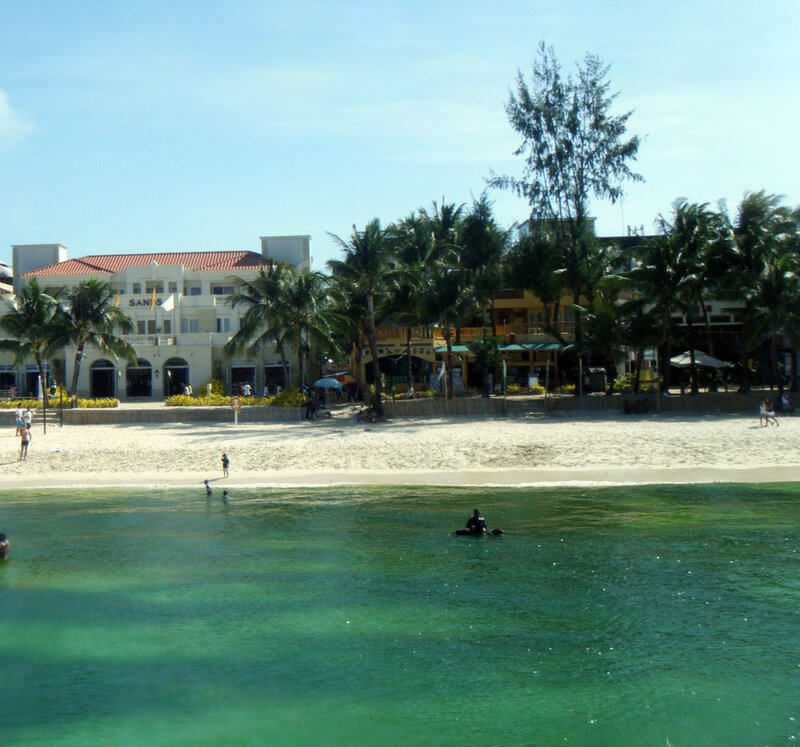 Boracay — Anderson B. Mayfield, Ph.D. 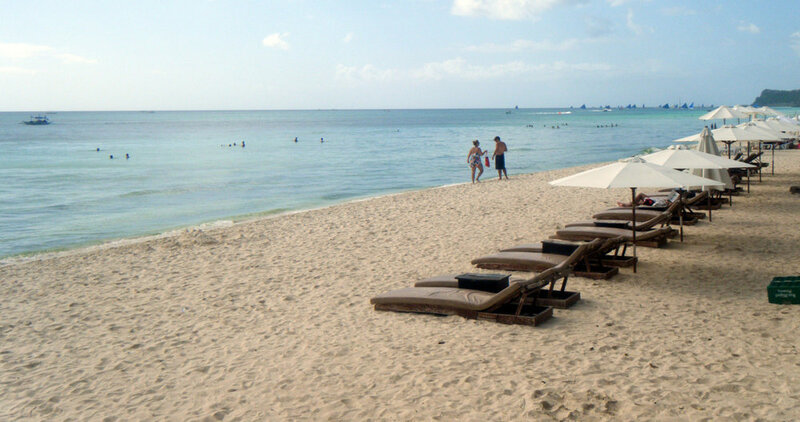 Famous for good reason. 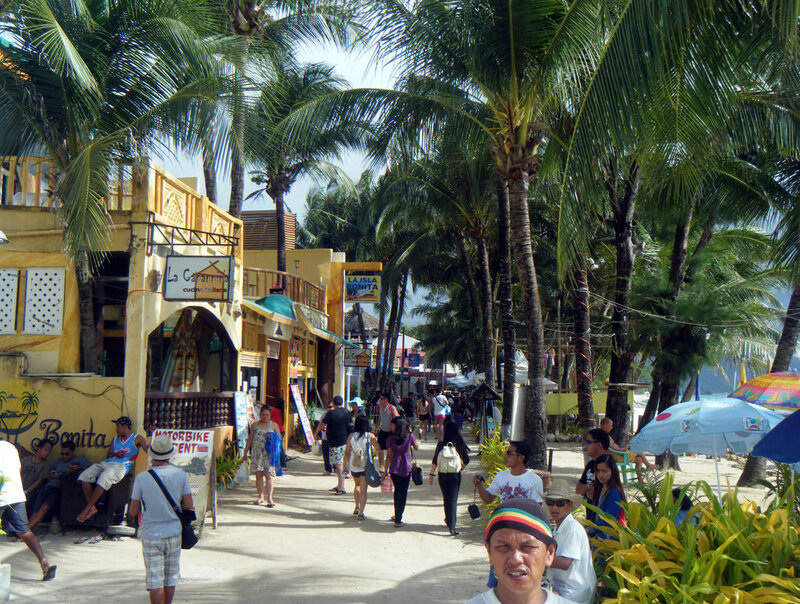 The Middle-Eastern style bazaar behind the main beach drag is great for cheap (non-touristy) eats.